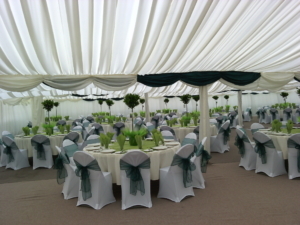 A few examples of marquee hire in Lincolnshire. 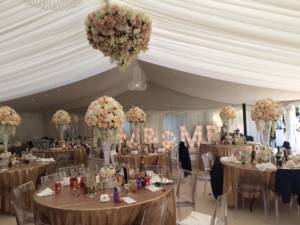 We provide marquees for weddings, parties, celebrations and corporate events such as The Lincoln Show. 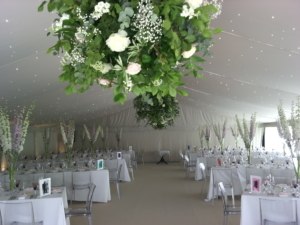 Stunning wedding marquee in Lincolnshire. 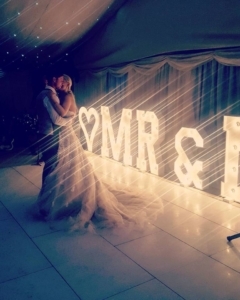 Clean lines of a frame marquee wedding. 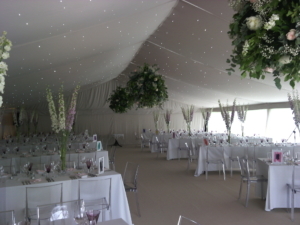 Marquee wedding with ivory starlight lining. An example of clear phantom chairs. 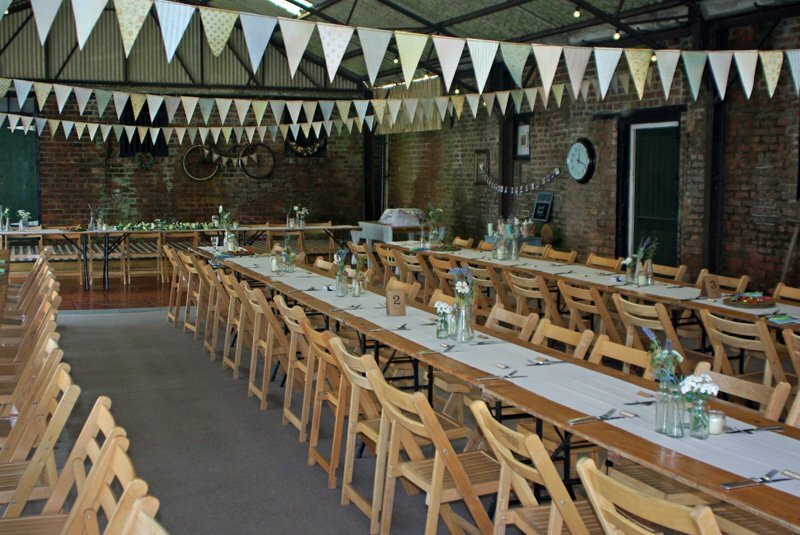 Two frame marquees joined to form a huge space for dining. 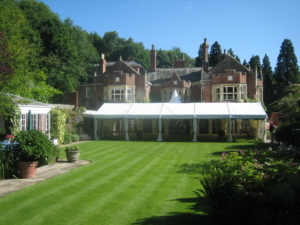 Open sided awning in front of a beautiful house in Lincolnshire. The bride and groom dancing on our white dance floor in Cleethorpes. A great aerial shot of a wedding in full swing. This customer chose a very elegant interior design. 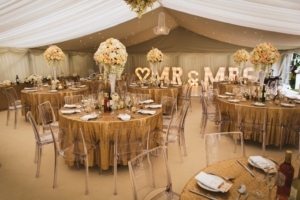 The colour of the flowers and gold table cloths give a luxurious feel. 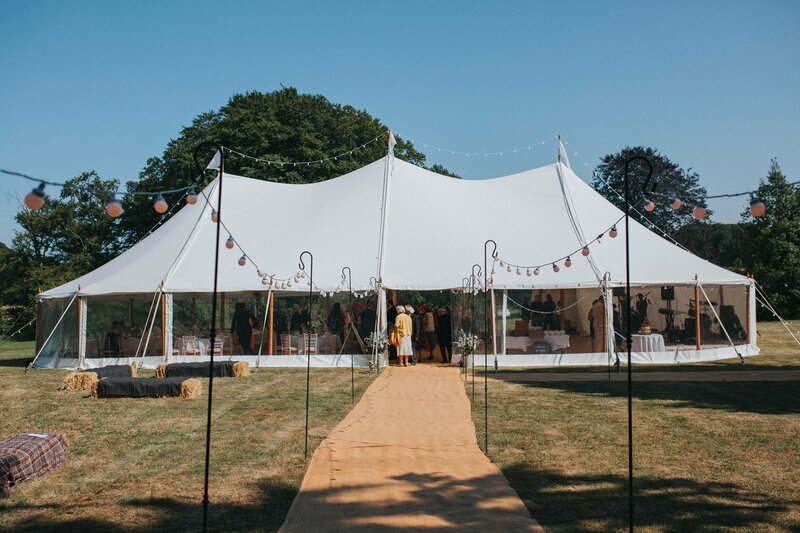 The Celeste Marquee has several bookings for 2019 in Lincolnshire. This marquee is proving very popular. 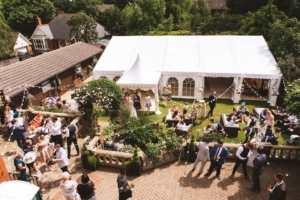 As a result we have invested in another Celeste Marquee for 2019. 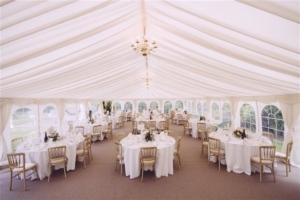 Customers can view The Celeste Marquee on 17th March at The Driffield Showground. We would love to meet you between 10am and 4pm. 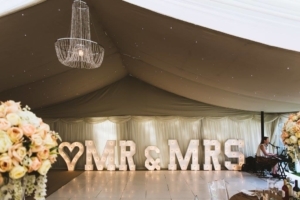 Our trusted event suppliers will be on hand to give their advice and assist in your planning.